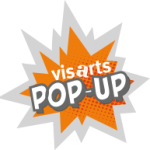 These are fun classes for three and five year olds and their adults. Each session includes observation activities and a chance to make art. Different projects every week. 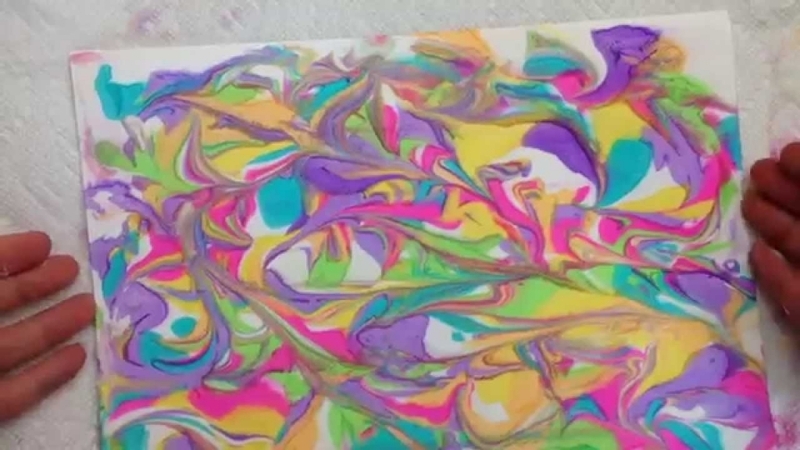 Marble Creations: Young artists use shaving cream and food coloring to create amazing prints. Better our studio than your house!